Welcome to All Sensors “Put the Pressure on Us” blog. This blog brings out pressure sensor aspects in a variety of applications inspired by headlines, consumer and industry requirements, market research, government activities and you. In this blog we’ll discuss the importance of sensing as a driving force for the Internet of Things. The Internet of Things (IoT) is certainly a hot topic these days. Sensing is among the driving forces for the IoT, Cloud, Smart Factories and many other popular terms for highly connected networks since the data from combinations of different types of sensors and distributed sensors provides entirely new functionality and performance capabilities. 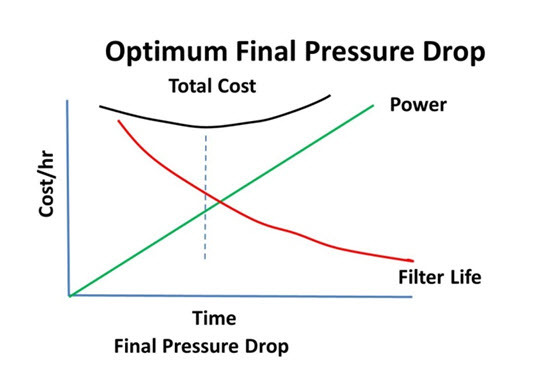 Pressure is among the sensing data required for the new levels of connectivity in consumer electronics, medical, industrial and other applications. Among the added challenges for these advanced systems are: the need for digitized data, handling the added amount of information, decisions of local (sensor node/sensor hub) versus remote computing, added software/algorithms, and communicating the measured data to the internet. For a supplier focused strictly on the pressure sensor measurement, this means enlisting and utilizing the support of expertise in other technology areas and referring customers to these experts. All Sensors does not endorse or recommend these companies and organizations to the exclusion of other sources. Welcome to All Sensors “Put the Pressure on Us” blog. This blog brings out pressure sensor aspects in a variety of applications inspired by headlines, consumer and industry requirements, market research, government activities and you. In this blog we’ll discuss the importance of high blood pressure and creating visibility for this important health issue. Data from 2010 indicates that 1,000 deaths occurred each day in America due at least in part to high blood pressure. In the US, about 1 of 3 adults or 67 million people has high blood pressure. Target desirable readings are 120 over 80: a systolic (top) number of 120 millimeters of mercury (mmHg) and a diastolic (bottom) number of 80 mmHg. The top number is the pressure caused by the heart pumping blood and the bottom number is the value between beats. Higher values of 139 systolic and 80–89 diastolic indicate prehypertension. A person with a systolic reading of 140 or greater or diastolic value of 90 or greater has hypertension. The mechanical sphygmomanometer remains one of the tools to measure blood pressure. However, MEMS pressure sensors provide accurate and easily automated measurements for digital pressure measurements and monitoring, especially in post-surgery and other critical situations. The American Heart Association has stated, “Accurate measurement of blood pressure is essential to classify individuals, to ascertain blood pressure–related risk, and to guide management.” While technique, cuff size, position, time of day and other factors are important for accurate measurements, accuracy starts at the level of the basic sensing element.